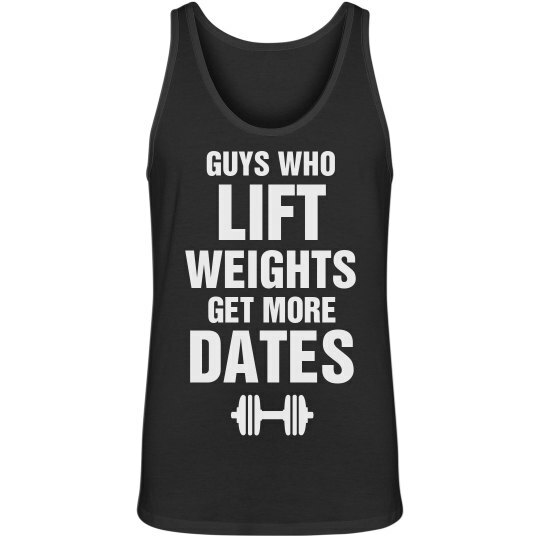 It's common knowledge that guys who lift weights get more dates. Girls like a guy who cares about his body. Nothing special, just a little muscle and a little tone. 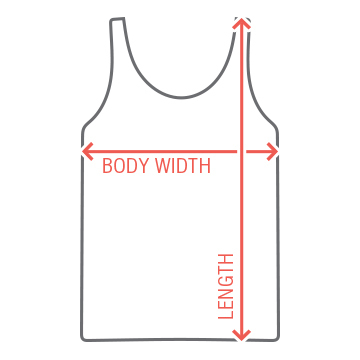 Show the ladies at the gym your biceps with this funny tank top.